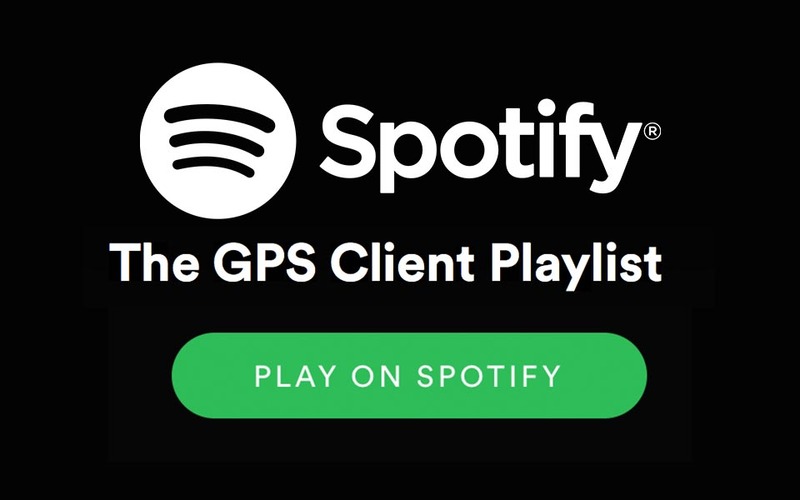 Stay up-to-date with our clients’ latest work with our new Spotify Client Playlist, updated monthly! You may find the playlist at bit.ly/gps-spotify, by listening below, or by following us on Spotify where we maintain playlists for each of our clients and their respective work. Go ahead and give it a listen!